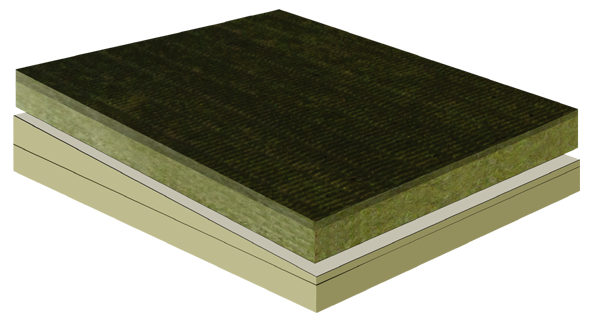 Since 1998, ModulR TS has invested years and Millions of dollars in research and development, third party testing and certifications to develop new and innovative flat and tapered roofing solutions that increase ease of application and productivity. 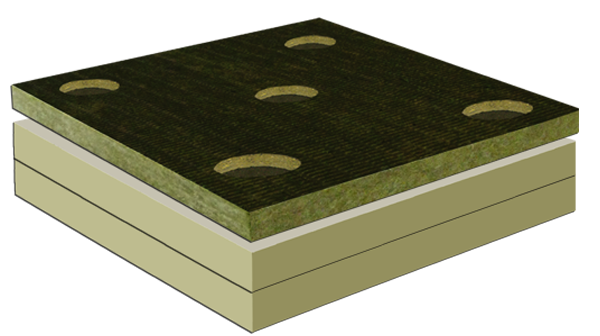 Our line of flat and tapered composite systems incorporates a membrane-ready overlay/protection board onto one or several layers of ISO. 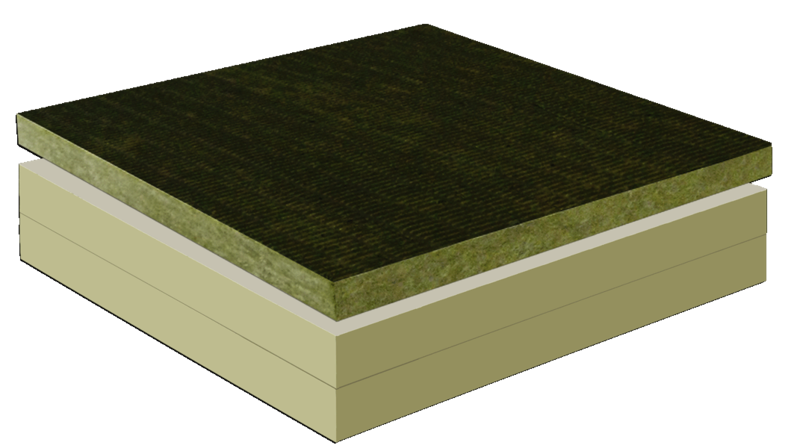 This quality controlled process and third party certified and audited process allows ModulR to deliver multi-layer panel systems as single layer application onto the project site. This eliminates steps on the jobsite, reduces material costs and provides quality certified lamination of each layer.